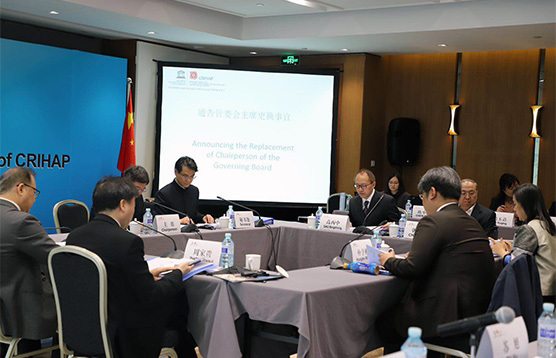 The eighth session of the Governing Board of CRIHAP was held in Beijing on March 26, 2019. 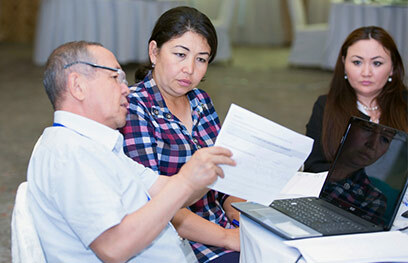 The session examined and approved the centre’s Work Report and Financial Statement for FY2018 and its Work Plan and Budget for FY2019, as well as the Three-Year Development Plan for 2019-2021. 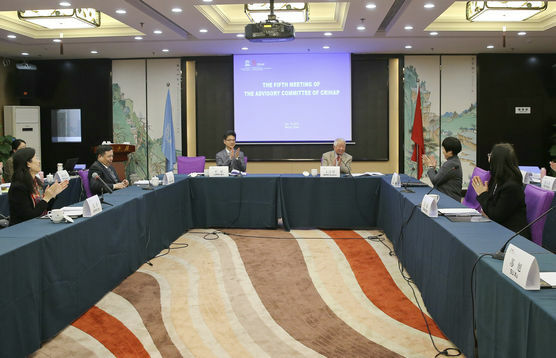 The sixth meeting of the CRIHAP’s Advisory Committee was held in Beijing on March 25, 2019. 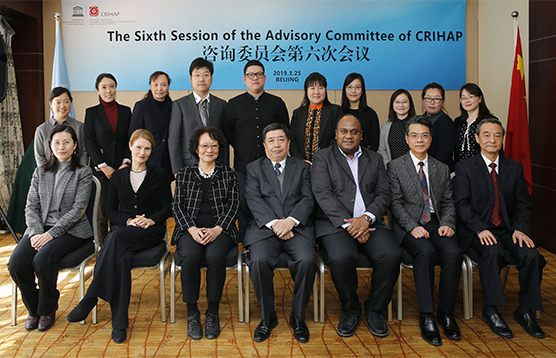 The Fifth Meeting of the Advisory Committee of CRIHAP was held in Beijing on Dec 18, 2018. 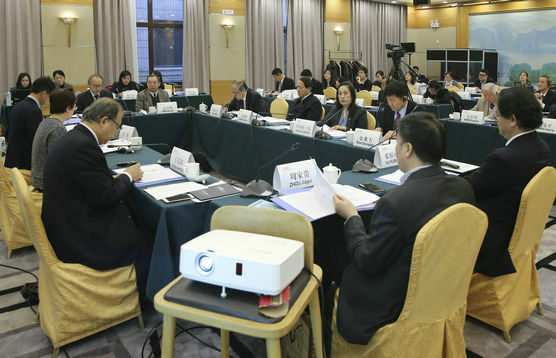 The seventh session of the Governing Board of CRIHAP was held in Beijing on Dec 19, 2018. On December 18, 2018, UNESCO Beirut launched a pilot project called ‘Learn with the Intangible Cultural Heritage for a sustainable future’ that targets Lebanese public and private schools that are part of UNESCO’s Associated Schools Project Network (ASPnet). 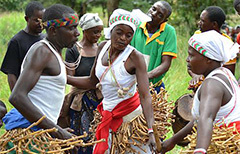 A national workshop for the elaboration of a strategic review document to strengthen the legislative framework for the safeguarding of tangible and intangible cultural heritage in Comoros was held from 20 to 22 November 2018, in Moroni. 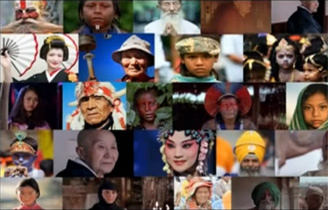 The CRIHAP is an international institution in the field of the intangible cultural heritage (ICH) established in Beijing, China on 22nd February 2012.